Ugh. 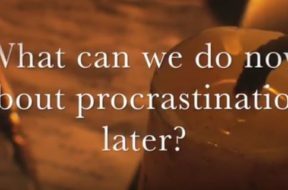 We all procrastinate at some time, but why? 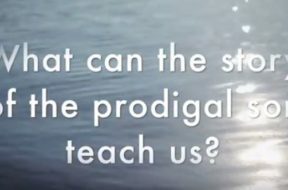 We know time is precious and a gift from God, so why aren't we using it better? What steps or habits can we cultivate to prevent ourselves from being in a constant state of procrastination stress? 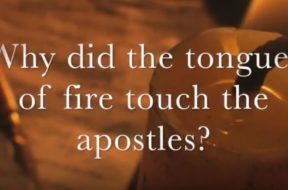 Watch this quick vlog then listen to the entire podcast of the same name for the answers to these questions and supporting Scriptures. 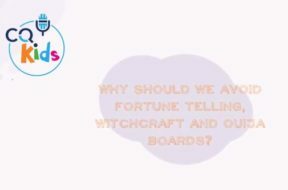 The Bible warns us to stay away from witchcraft, fortune tellers, and anything associated with such things, like ouija boards, tarot cards, and horoscopes. 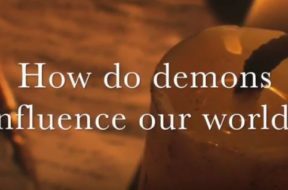 These are known as “occult” practices, and they are evil in the sight of God. 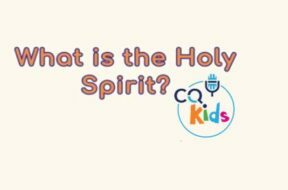 For more, watch this short animated video for kids. 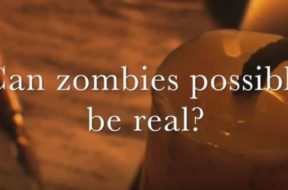 VIDEO: Moments that Matter – Can Zombies Possibly Be Real? The Bible does explain much – not specifically about zombies, but about whether or not “the undead” can even exist at all. What does the Bible say about zombies, the undead, ghosts and disembodied spirits? Watch this short vlog then listen to the full podcast of the same name for more on this spooky subject. 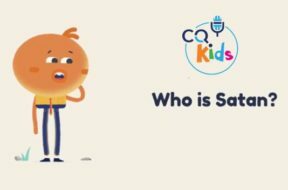 VIDEO: CQ Kids – Who is Satan? In God's heavenly creation, there was an especially beautiful angel, named Lucifer. He decided he wanted to be as important as God and take control of God’s human family. For more on this story, watch this short video designed for children. 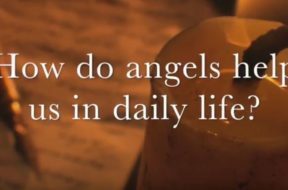 VIDEO: Moments that Matter – How Do Angels Help Us in Daily Life? Angels are such an interesting topic for most people, but what do we really know about them and how they operate? And what about “guardian angels” - do we all have them? How can we - or should we - communicate with them? Watch this short vlog and then listen to the full podcast of the same name.